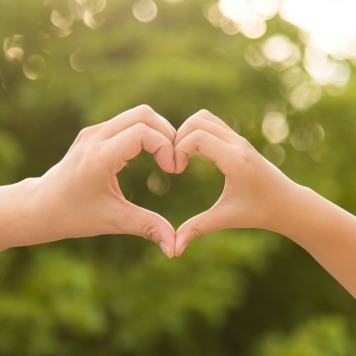 | Healthy Living Articles | Food and Meals | Walnuts – What, Why, and How? Learn about this powerful nut and all of the health benefits it has to offer! 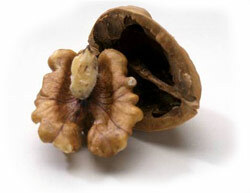 Walnuts are a nut grown on trees that are jammed packed with brain, heart and lung powering nutrients. Did you know the following fun facts? 99% of the US walnut production is concentrated in California. The English walnut tree provides clusters of small flowers called catkins. These flowers may be cross-pollinated or self-pollinated. After the tree produces the catkins, it produces walnuts. Walnuts have been a traditional food in diets from the Mediterranean, South America, and Asia and can be used in sauces, stuffing, entrees, snacks, appetizers, and desserts. Walnuts are growing in popularity in the US. U.S. walnut consumption has been on the rise reaching a record of 0.54 pounds per person in 2004! Bigger crops and increased information about the health benefits have increased consumer demand for walnuts. 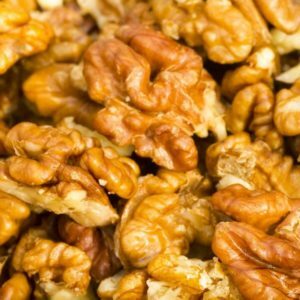 Why are walnuts good for you? Walnuts are rich in Magnesium. Walnuts are a good source of magnesium. 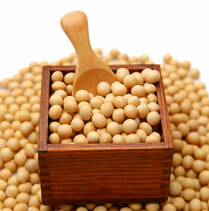 Low magnesium diets have been linked to reduced insulin sensitivity and increased risk of type 2 Diabetes. Walnuts contain Vitamin E. Walnuts are a good source of the vitamin E, which acts as an antioxidant, neutralizing unstable molecules that can damage your DNA cells. Eating walnuts is one easy step a person can take to improve their health each day. Try to eat one ounce of walnuts per day to experience the health benefits. One ounce or 14 halves of walnuts contains 190 calories, 2.6 grams of omega-3 fats and are a great source of Vitamin E and magnesium. Add them with fresh or dried fruit. Add them to salads, yogurt, breakfast cereals, or oatmeal. Add walnuts into side dishes such as white rice, quinoa and whole wheat pastas. Use them in waffles or pancakes. Check out these gluten free 100% oat waffles topped with walnuts. Esmerelda is a registered dietitian in the Los Angeles area who received her Masters in Nutrition and Dietetics from Loma Linda University. Walnuts are rich in magnesium and contains vitamins due to which it help to increase metabolism. Article really helps to understand in usage of walnuts.Thanks a lot for sharing this with us, keep posting! !